The Nez Perce County Commission is adding its voice to other local agencies concerned about the effects of dam breaching on local social and economic issues. In a letter to the U.S. Army Corps of Engineers, commissioners Bob Tippett, Douglas Havens and Douglas Zenner declared their opposition to dam breaching because of potential negative effects on transportation, employment, recreation, tourism, hydropower and infrastructure. 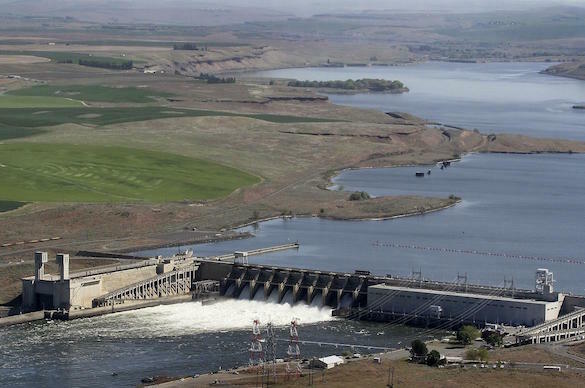 Several other local agencies, including the Lewiston City Council, have submitted similar lists of concerns to the Corps, the U.S. Bureau of Reclamation and the Bonneville Power Administration as they prepare an environmental impact statement on the Columbia River system operations in anticipation of 14 projects. The commissioners wrote that the loss of commercial navigation would hurt farmers, the timber industry and others who rely on barging to get their goods to market. Jet boat manufacturers also would suffer with the loss of slackwater, and tour boat operators would no longer be able to bring large numbers of visitors to the area. Recreation provided by the levee trail system and golf courses that draw their water from the Snake River would take a hit, the commissioners wrote, and energy costs would rise if hydropower is lost. Finally, the commissioners noted that a 1992 test drawdown of the river system damaged roadways, railroad embankments, piers, bridges and boat docks.